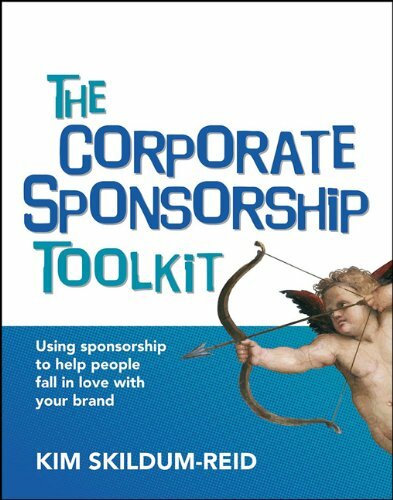 The Corporate Sponsorship Toolkit – The brand new book for sponsors (and anyone who works with them). Also available for Kindle/ePub. 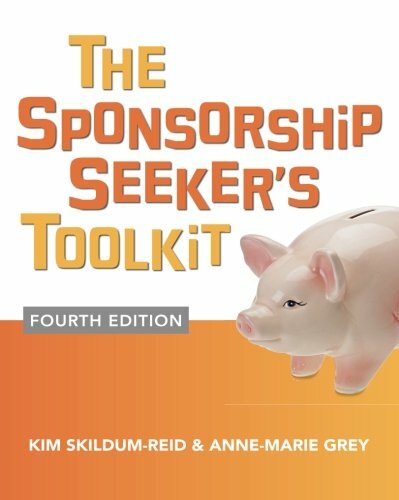 The Sponsorship Seeker’s Toolkit 4th Edition – The classic, often referred to as “the bible of sponsorship”. 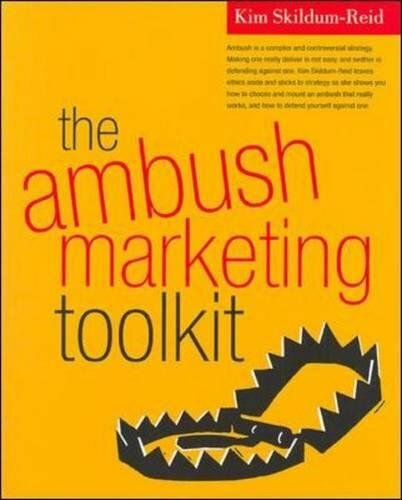 The Ambush Marketing Toolkit – How to do it, and how to stop it happening to you.